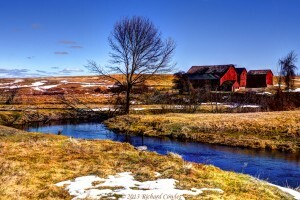 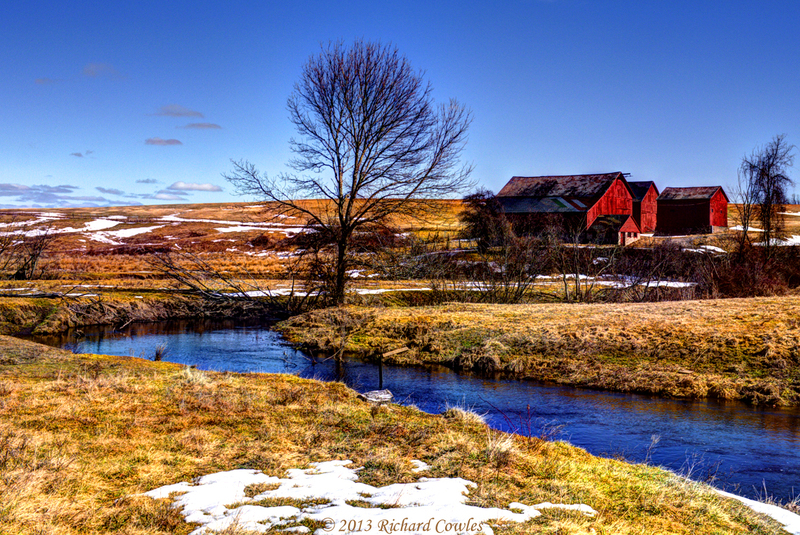 Typical March landscape in Suffield today . . .